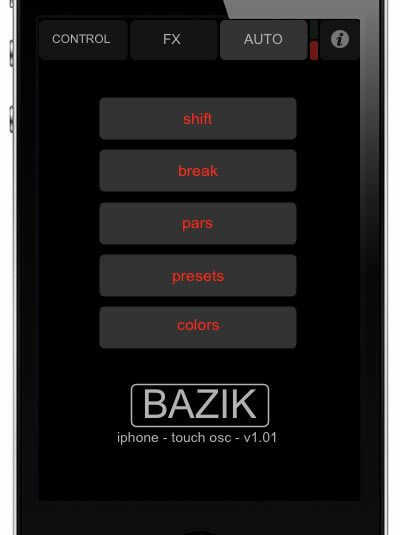 As Bazik supports OSC, it allows you to control Bazik without being in front of your computer. In this tutorial, I’m using an iPhone, but it’s working with an iPad. 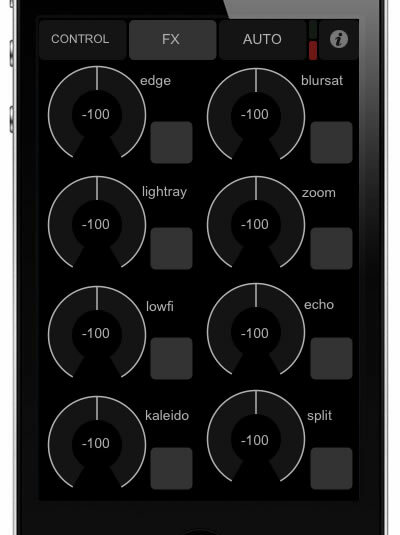 Select a color bank, modify parameters, shift, switch, break and play with preset pads. Get a complete control of effects part and active or unactive automation. How to setup TouchOSC ? It seems tedious, but it’s worth it ! 1. 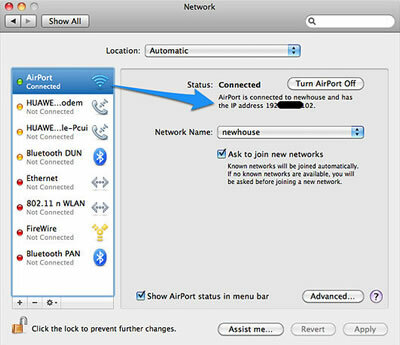 First, be sure your computer and your iPhone are on the same Wifi network. If you don’t have one around you, create it from your computer. 2. Please install the TouchOSC app on your device. 3 .Download the special layout below. 4. Copy this layout on your iPhone with iTunes. Get help on TouchOSC website. 5. Launch TouchOSC, then choose this layout. 6. Go to Connections / OSC and edit the Host adress. Your Host adress must be your computer adress on the network. 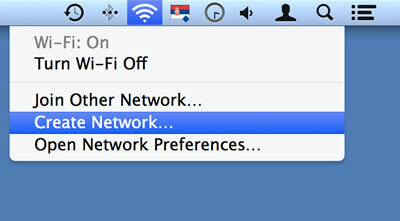 To find it, go to your Network preferences and check your IP address. Be sure it’s your IP address in the same network than your device (wireless). 7. Now launch Bazik, and open the Options panel. … and write it into Bazik’s OSC first big field. Now insert Ports Outgoing and Incoming (generally 5000 & 5001) in the small fields. 9. 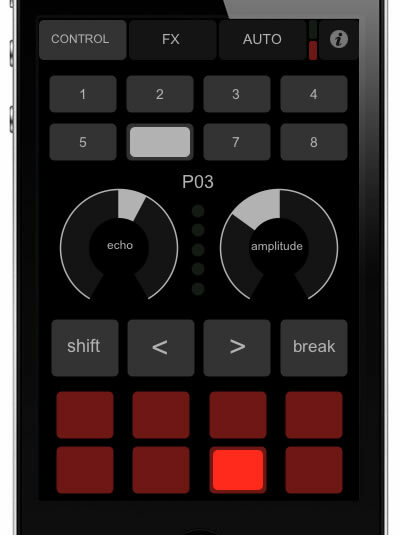 Click « setup OSC » and go to the Controls panel. 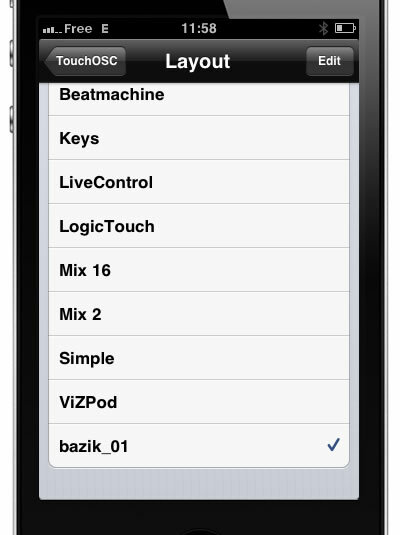 Try to change a parameter in Bazik or in TouchOSC : Now you can control Bazik with your Iphone ! Maybe Bazik is going to prevent you about incoming connexions. Please Allow that, so TouchOSC can send data to Bazik. Why I can not make it work ? 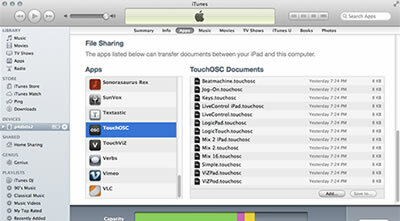 You don’t have to be a expert, but run TouchOSC requires time and patience. Follow the steps quietly and you will succeed. When I change something directly in Bazik, the remote is not update, why ? OSC remote work in both directions. If you change a Fx value directly in Bazik, the remote must be update in realtime. If not, it’s probably a error with the remote adress in Bazik (check step 8). Can I use TouchOSC in a place without WIFI access ? Yes, you simply have to create a local network from your Mac and connect your device directly on it. I have enter each address several times but it does not work, wtf ? First, be sure your computer and your device are on the same network. And be sure you use the good IP address from your computer in this network. With TouchOSC, sometimes, the Local IP address need time to be update if you just change your network preferences. Try to relaunch the app and check if the address has changed. If you have a doubt with your Bazik configuration, try to use TouchOSC with another software and come back when it’s work, so you can understand what is the problem and solve it. You can find more help on the TouchOSC website.